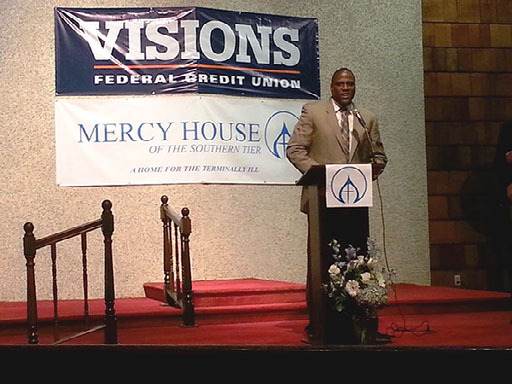 Visions Federal Credit Union began as a service for IBM employees in 1966. Today they boast 187,000 members across New York, New Jersey, and Pennsylvania, with 46 branches and $4.1 billion in assets. Being an industry leader means providing governance commensurate with the responsibility their members entrust in Visions. Unsurprisingly, their nine-member board was an early adopter of a digital board meeting solution. In early 2010, after moving to a new solution, they issued their directors iPads to review their board books online. But seven years later, as the importance of security for their board portal grew, they knew it was time to look for a new meeting solution. They reached out to their partners at Forrester Research who provided a list of top board portal providers. 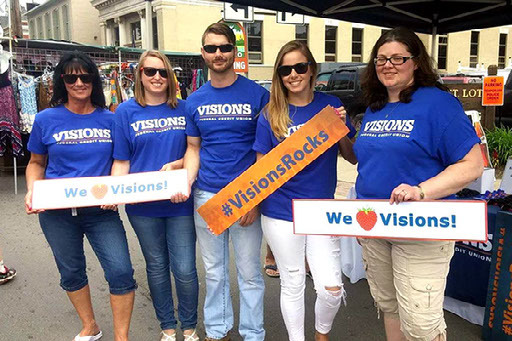 Visions needed a board portal that would include robust security with two-factor authentication, it needed to be easy for both administrators and directors to use, and they wanted to actually use the solution in a trial before signing any contract. OnBoard had the fortified security and two-factor authentication that the credit union needed, the ease of use they wanted, and the ability to leverage full featured trial before making a commitment. 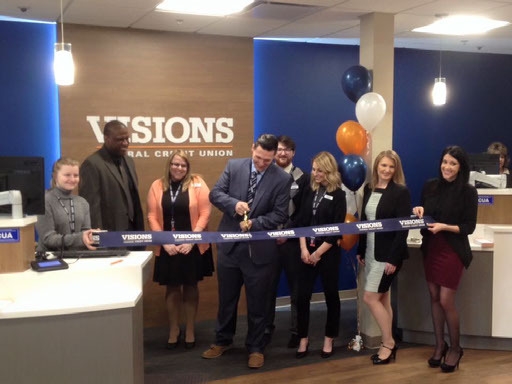 This led to an easy decision for Visions Federal Credit Union. “We came back together and did pros and cons and narrowed it down to Passageways OnBoard,” Thomas happily said. “Passageways met everything we were looking for, right up front,” noted Schroeder. Paroon Chadha, Passageways Co-Founder and CEO appreciates the importance of trust between vendors and credit unions, “Passageways got its start with an investment from a CUSO. And when it comes to a credit union's governance platform, you have to ensure that your vendor will keep you secure while providing the best in class product. 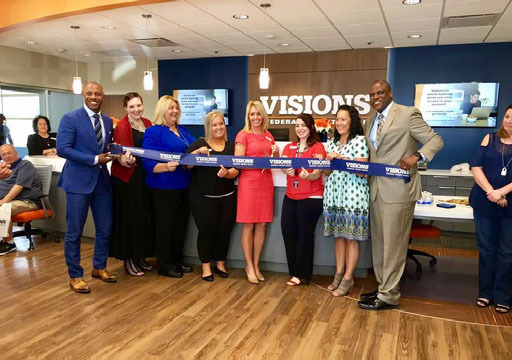 It's an immense joy to see a startup born in the credit union space now powering some of the most powerful boards, including public and private enterprises, across the world."